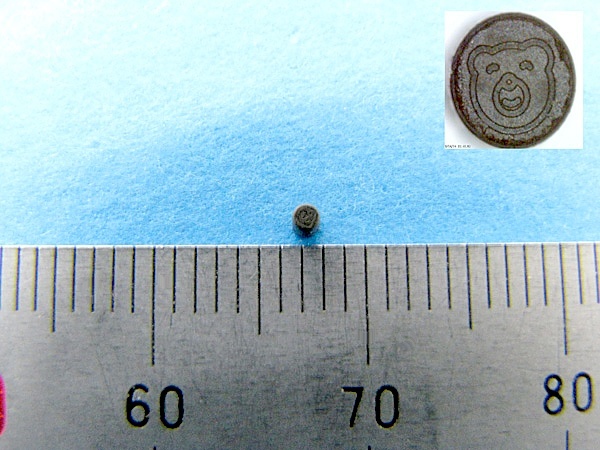 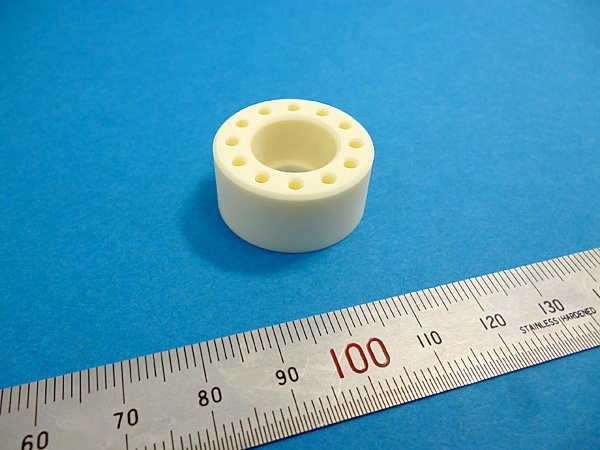 Alumina|Precision Machining of Ceramics, Quartz, Tungsten & Molybdenum | Top Seiko Co,. 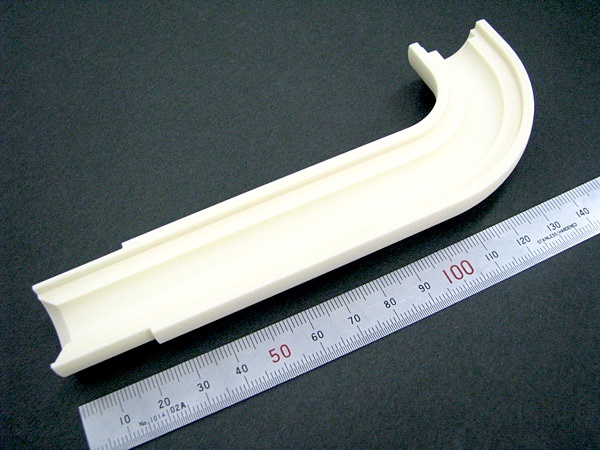 Ltd.
Alumina, also known as Aluminum Oxide, is the most popular ceramic material. 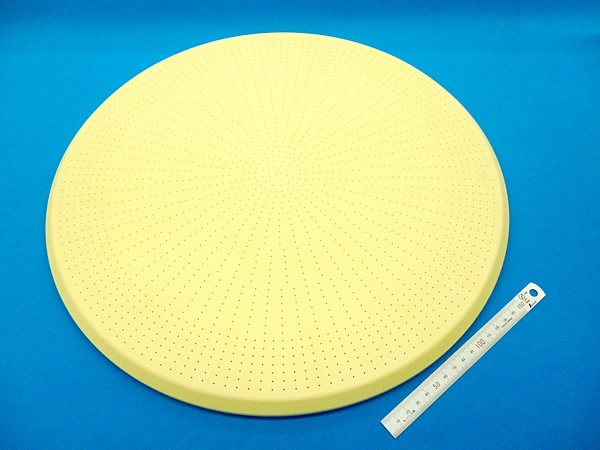 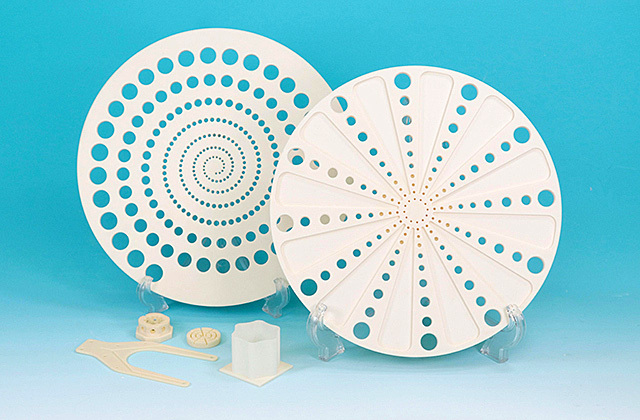 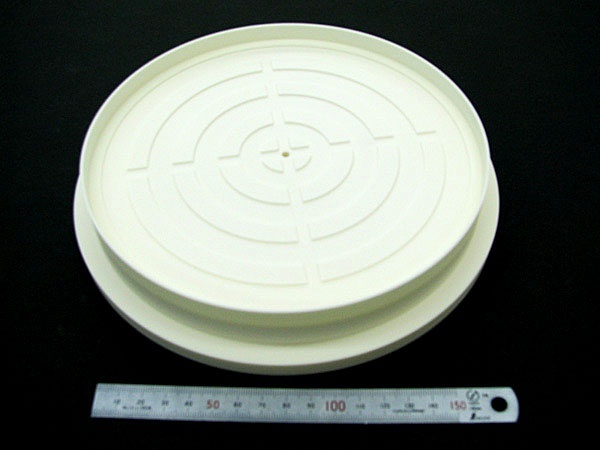 It is a relatively low cost ceramic material with good machinability and has a very wide range of applications. 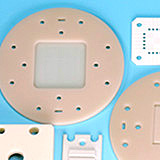 ■Wear-resistant parts such as nozzles, pumps, valves and thread/wire guides. 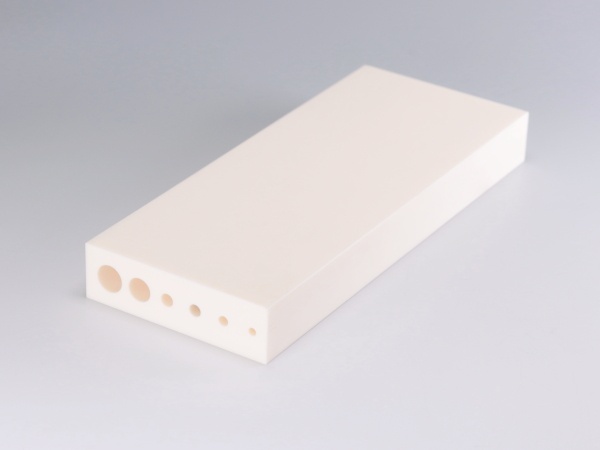 High Temperature Resistance & Low Thermal Expansion Alumina has excellent thermal stability up to 1300 ℃. 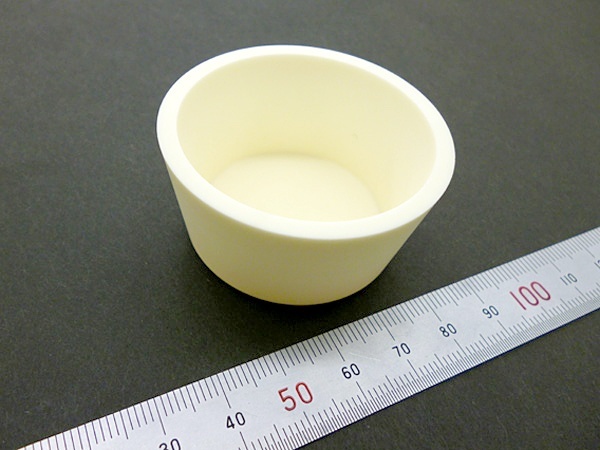 Because it is an oxide ceramic material, it can be used in oxidizing atmospheres at high temperatures. 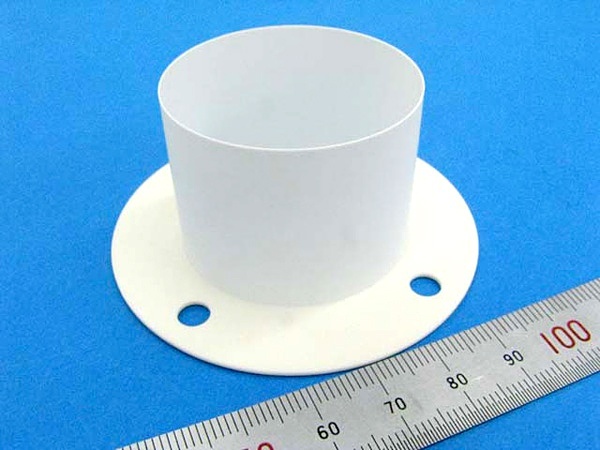 Its low coefficient of thermal expansion makes it ideal for high temperature applications where dimensional stability is required. 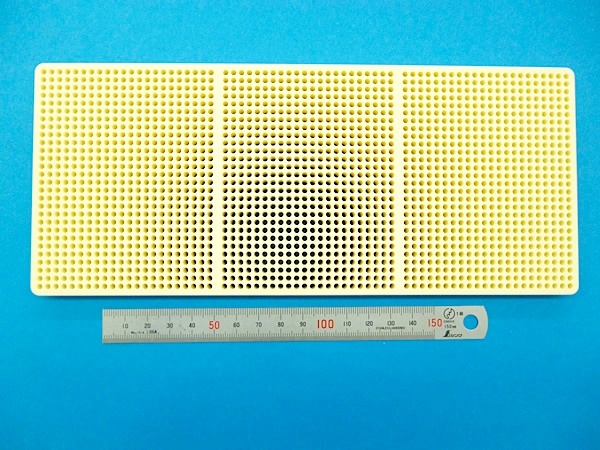 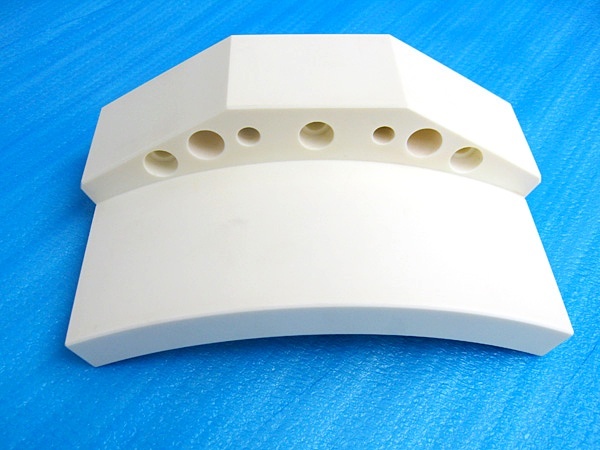 High Dielectric Strength Alumina has excellent dielectric properties. 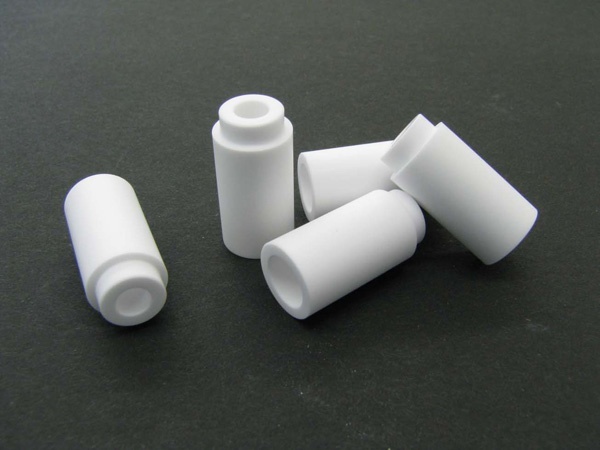 Good Chemical Resistance Alumina has excellent corrosion resistance. 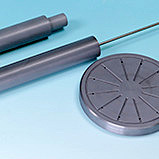 It resists attack by most gases including acid gases. 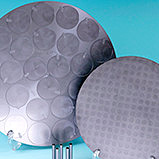 It is also plasma resistant. 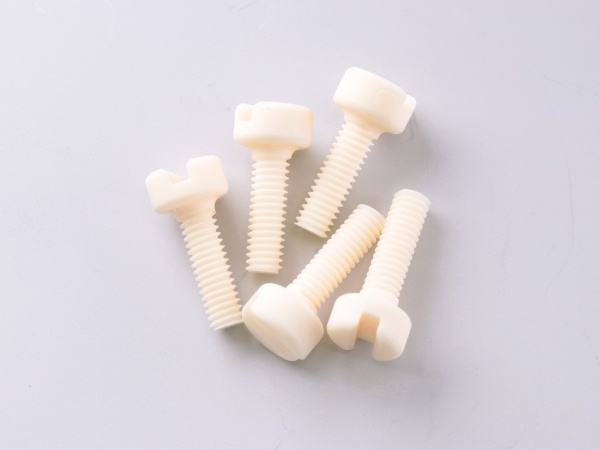 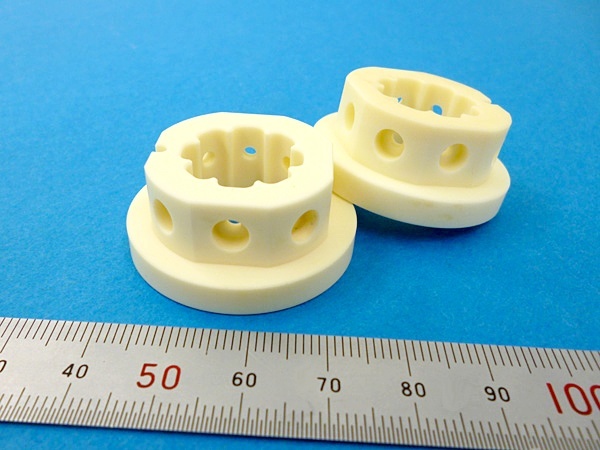 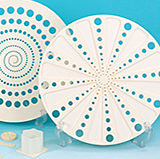 Good Machinability Alumina has a good machinability compared to other engineering ceramics. 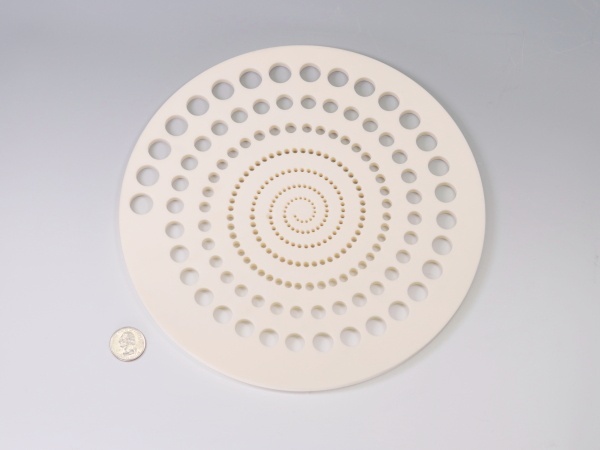 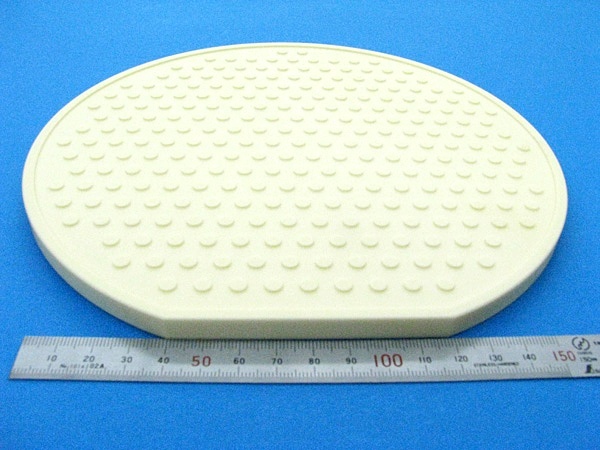 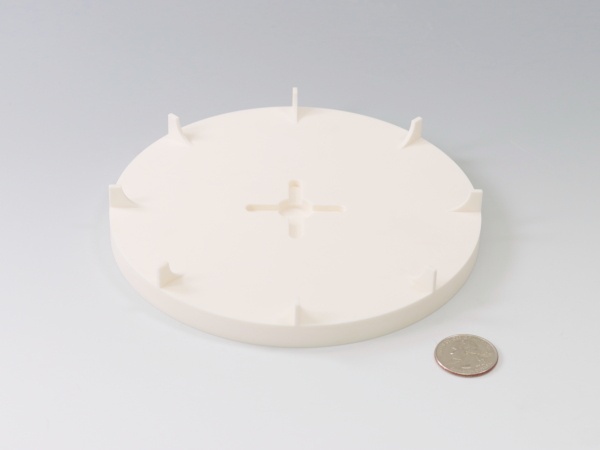 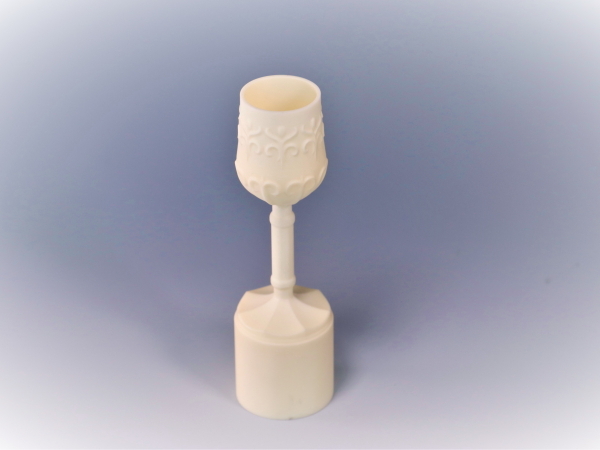 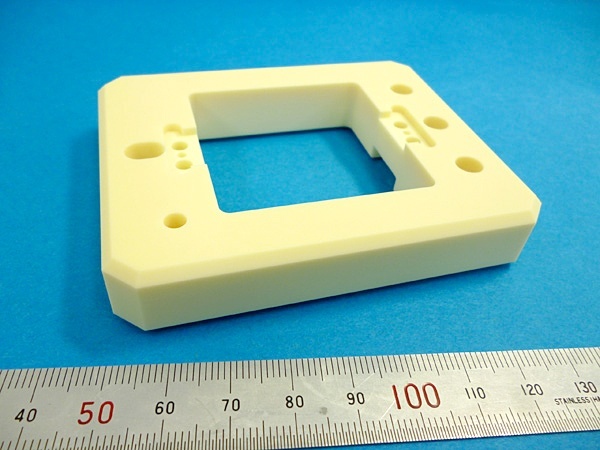 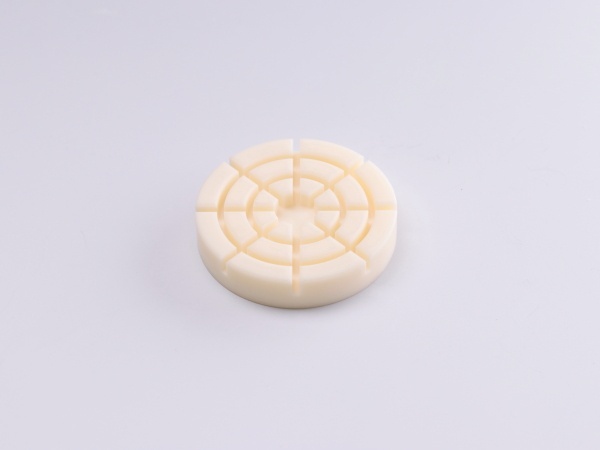 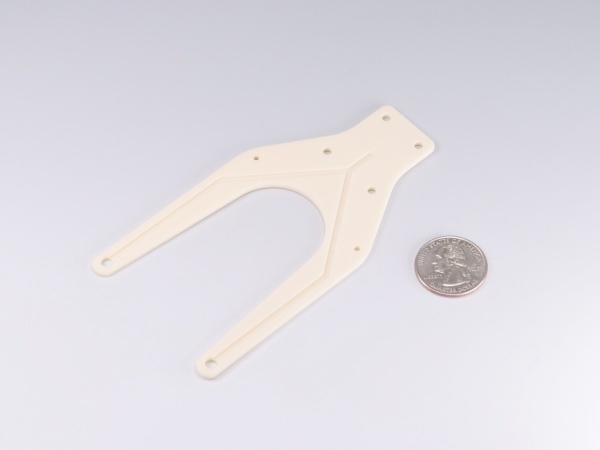 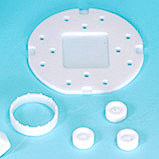 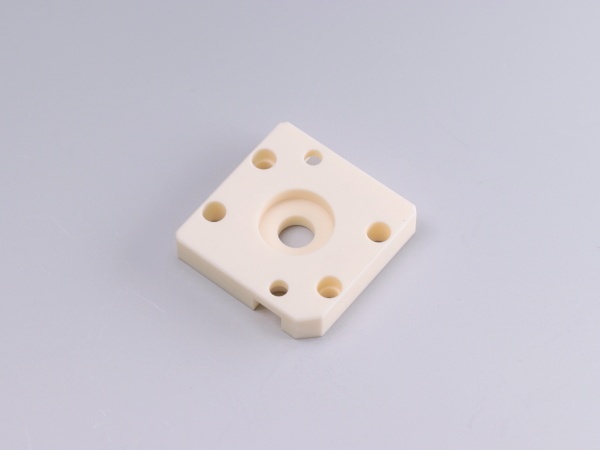 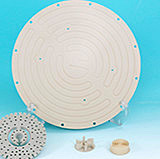 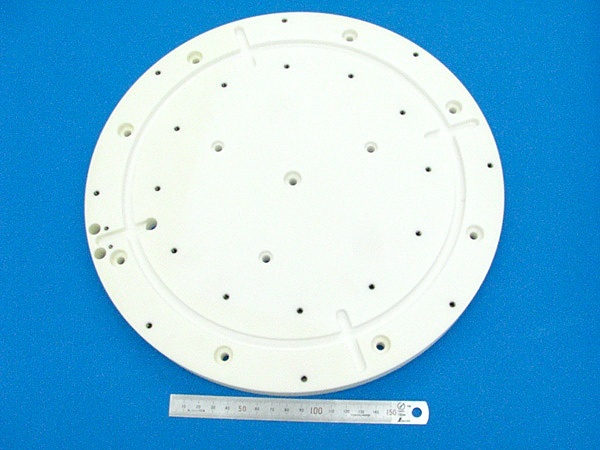 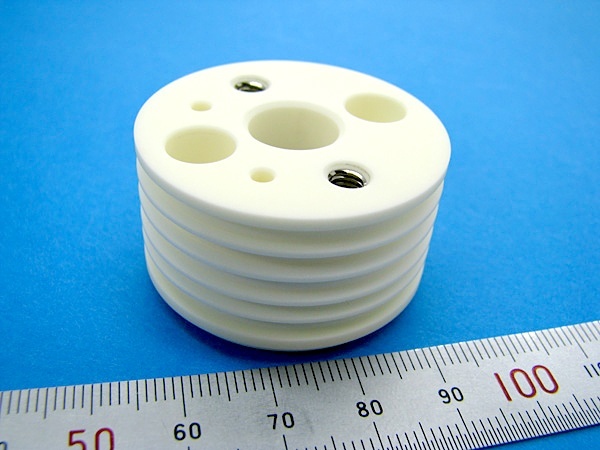 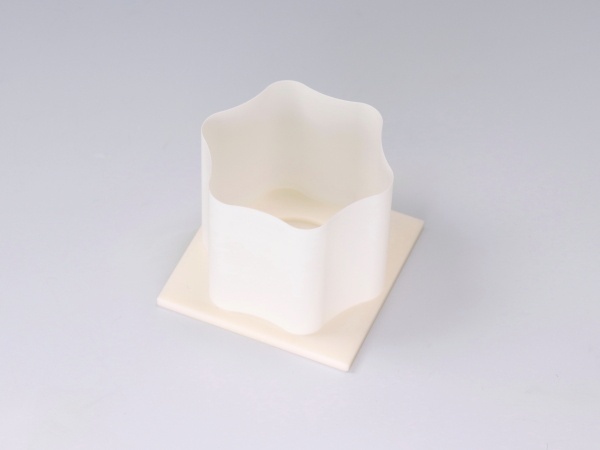 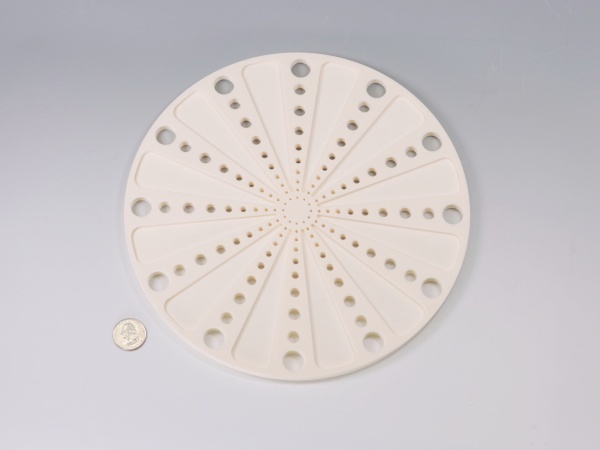 Because it has been a popular ceramic material, we have extensive experience in machining it. 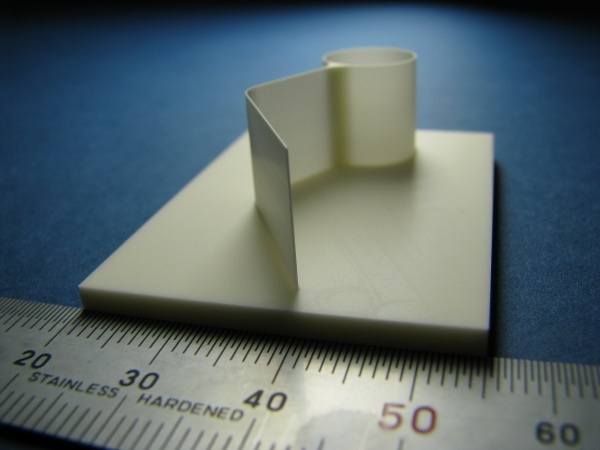 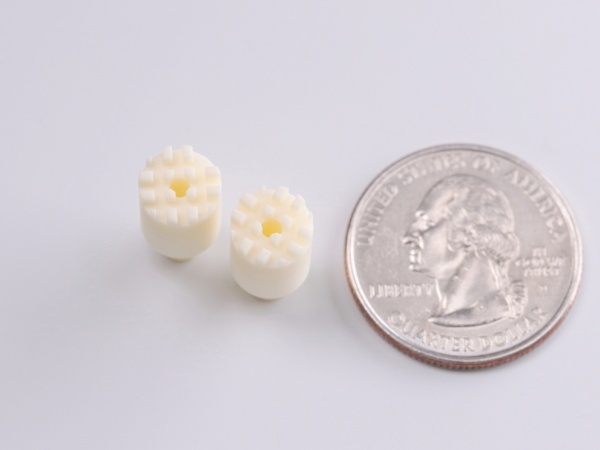 Machining to micron accuracy is possible.